Need insurance for your ATV, golf cart, personal watercraft, or snowmobile? Tell us about yourself and we’ll be in touch shortly. Your homeowners insurance may not cover your ATV if you take it off your property. At Kelly Miller Insurance Associates, we’ll help you get the coverage you need – no matter where you ride. 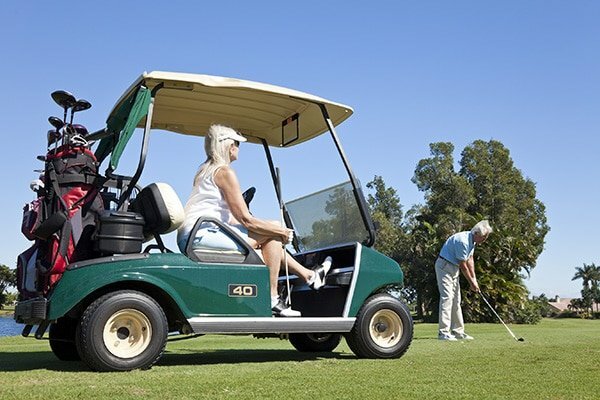 Do you use your golf cart for more than a ride between greens? If you take your golf cart off your property, your homeowners policy may not protect you. But wherever you drive your golf cart, we’ll make sure you’re covered. 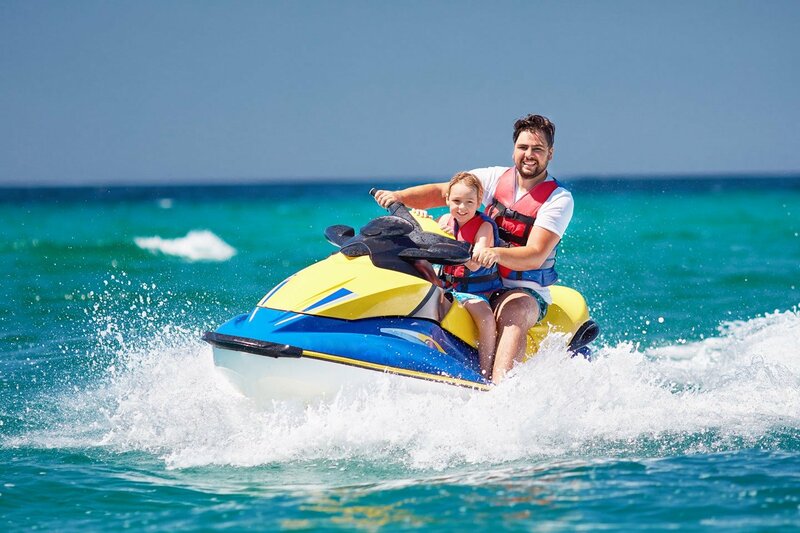 At Kelly Miller Insurance, we can insure almost any kind of personal watercrafts, like Sea-Doos, WaveRunners, and Jet Skis. Protect yourself and your riders with the right PWC coverage. 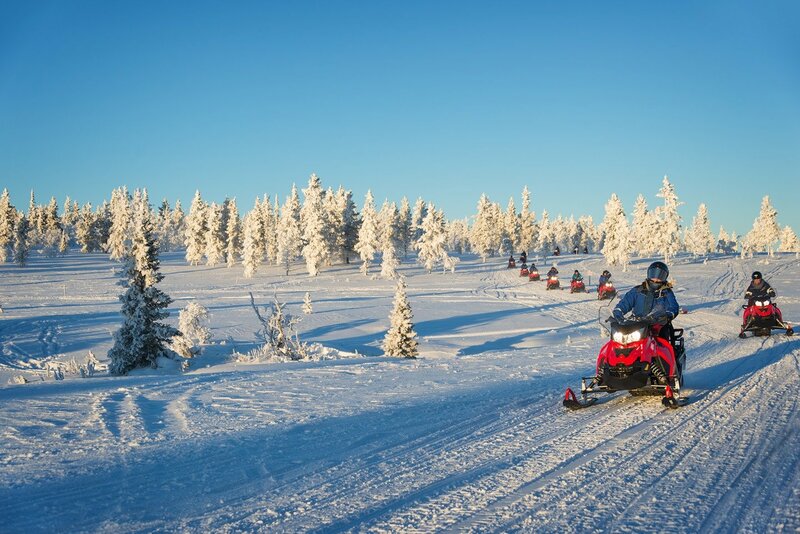 Your homeowners policy may not cover you when you ride your snowmobile off your property. We’ll help you get the protection you need, including bodily injury and property damage liability, comprehensive coverage, collision (including safety apparel coverage), uninsured motorist, and even roadside assistance.